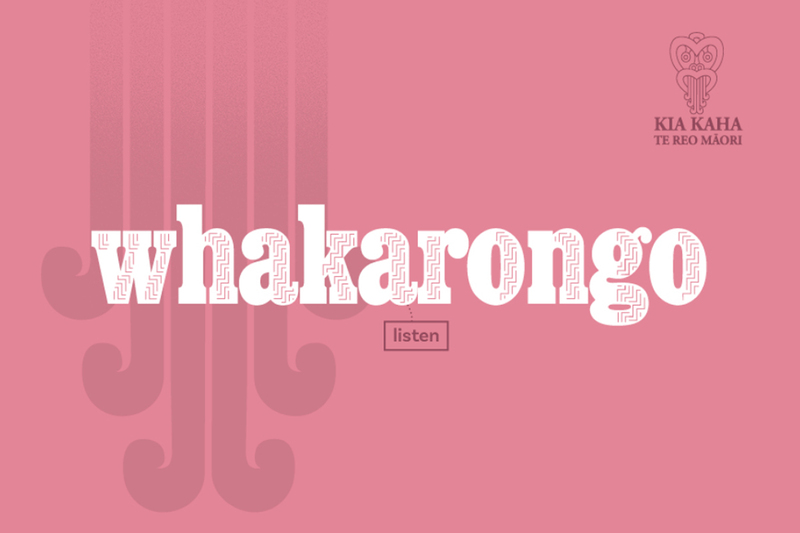 Why should our engineering industry celebrate Māori Language Week | Te Wiki o te Reo Māori? Many people believe they have no role to play in supporting the revitalisation of Māori. But the truth is, every New Zealander can help strengthen Māori language – even our metals industry! As a person who is of Māori decent, I’m not writing this article with a hidden agenda. 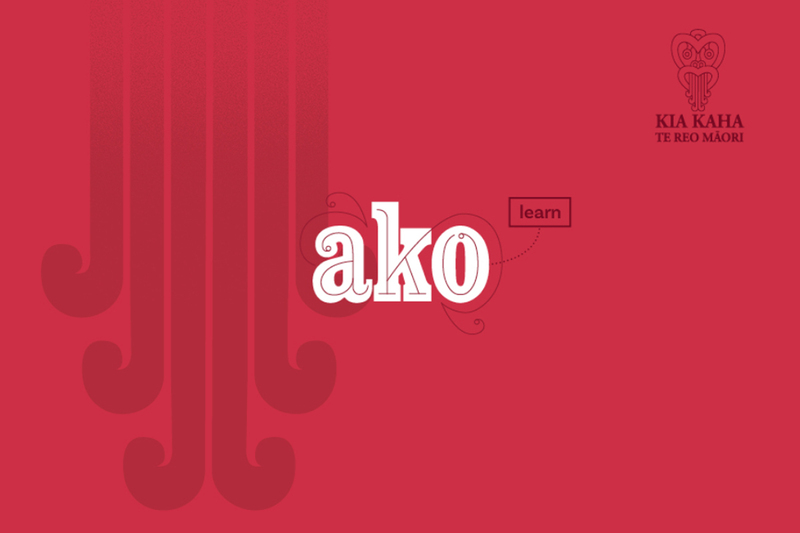 I’m writing it because what better day to do it, than the first day of Te Wiki o te reo Māori | Maori language week. I’m writing it because I think its important we embrace cultural diversity. I’m writing it because strength for an endangered language comes from it’s status and people being more aware of it. I’m writing it – because quite frankly, it makes good business sense. Don’t believe me? Then grab a cup of tea and settle down. And let me argue my case. 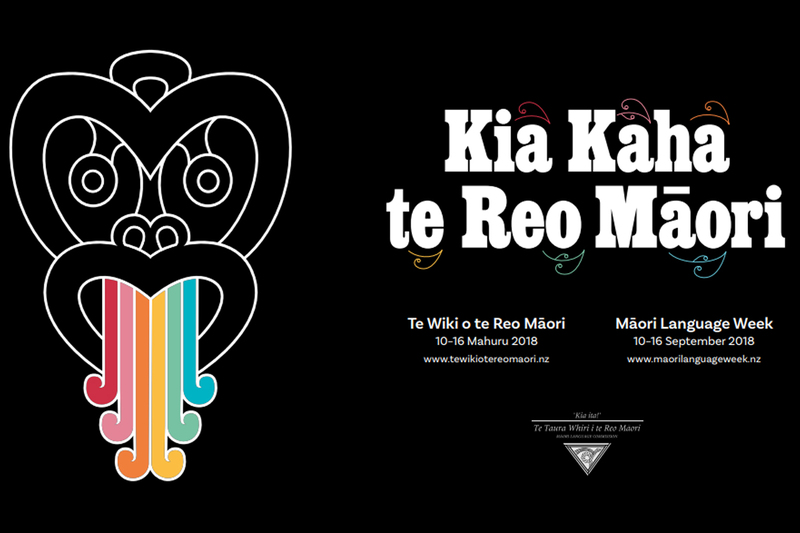 Maori language week - Kia kaha te reo Māori "Let's make the Māori language strong." “The Māori economy has grown steadily as its asset base has expanded and the businesses built around those assets have been nurtured. That growth has continued to the point where today, the value of the Māori asset base is estimated at over $50 billion, and contributes more than $12 billion to New Zealand’s annual GDP.” NZ Story Group. It’s success is surrounded by an ethos of manaakitanga (the process of showing respect, generosity and care for others). He aha te mea nui o te ao, maku e ki atu? He tangata, he tangata, he tangata. What is the most important thing in the world? I will tell you, It is the people. It is the people. It is the people. People are treated like family. They’re able to create a connection with their customers that our metals industry should be jealous of! And, their employees enjoy a firm grounding and clear motivation to come to work every day. Through maanakitanga they’re able to win more work for their pipeline and foster employee retention. Food for thought for our metals industry – who state these as two of the biggest challenges they’re facing. A recent article on research to understand the Japanese market “Top tips for NZ advanced technology exporters breaking into the Japanese market,” identified that entry into the market is resource intensive. And, that it can take years to close your first significant deal. Meeting requests and the need for technical information is time intensive and face-to-face time is highly important in this process. Imagine how a Māori manaakitanga approach would thrive in this situation. One of our members Longveld recognise this strongly. 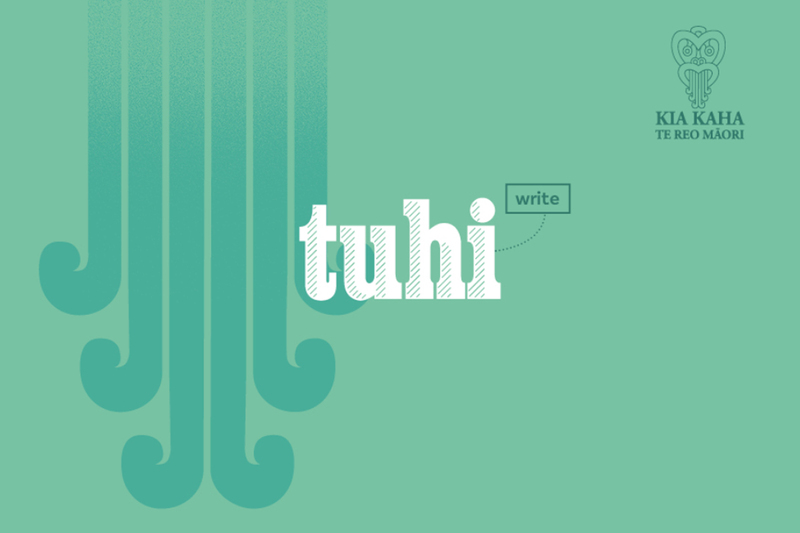 Their tagline ‘wairua – our binding spirit’ is part of their core values. They clearly state they recognise Māori as tāngata whenua, or “the people of the land” and acknowledge their local iwi (tribes) of the Waikato region openly in their community statement. They embrace diversity, and being wholehearted is an important value for them where they want their team to be able to bring all of themselves to work, and interact authentically with others. You may be surprised to hear that many Māori businesses embrace technology to drive innovation. Technology has been a core driver and point of difference for their success. “This approach is reflected in New Zealand’s history. Dunedin is the place that changed the economy of New Zealand in the 19th century using the latest technology of the time – refrigerated ships. These ships took New Zealand products and shared them with the world, and we became one of the richest countries in the world. Similarly, the technology that’s allowing us to take New Zealand to the world today is the Internet.” NZ Story Group. This is an approach our own industry can learn from. We’re strongly perceived as ‘traditional and behind the times’. I recently interviewed four students from the University of Auckland who said they weren’t interested working for our industry because they thought it was boring, ‘unsexy’ and too competitive for the very few jobs available. Embracing technology and working on exciting projects with an innovation approach would help right some of these perception. And, it would certainly be a long term strategy to address the industry skills gap we’re experiencing. At the heart of Māori business is a strong sense of identity – of where they’ve come from and where they’re going. Whether we like to admit it, this identity is weaved into our NZ society. We see it when the haka is performed by our sports team, on the road signs around Aotearoa and the stories we tell. The FernMarkTM is a means that many of our metals industry can use to take on some of this mana/influence. It’s program is another way to help communicate the care, excellence and authenticity of our NZ made products. Attributes that are important to convey to customers. It also allows businesses to be able to leverage being part of a professional New Zealand story and brand program. Bobby at Mana Kai explains, “We have learnt from our customers that there is demand for our story. We get a lot of feedback from our customers who have spent time with us, and stay with us, they want to share their experience and tell our story. We don’t just have a story – we are the story”. This is another lesson we need to learn from Māori. Our industry is not good at telling our ‘heart’ story. Our competitors in the timber industry are doing a much better job of this. Telling their story clearly, passionately, and loudly no doubt a crucial reason why they won support with labour through the ‘Wood First’ Policy. Can we really afford to keep putting marketing to the side or sending out technical communications that don’t connect or draw empathy from our NZ society? The simple answer is no. For a business in our metals industry to successfully seek funding under this mechanism, a grasp of Māori business approach and language is fundamental. Trust me, you can’t fake manaakitanga. You have to live and breathe it. 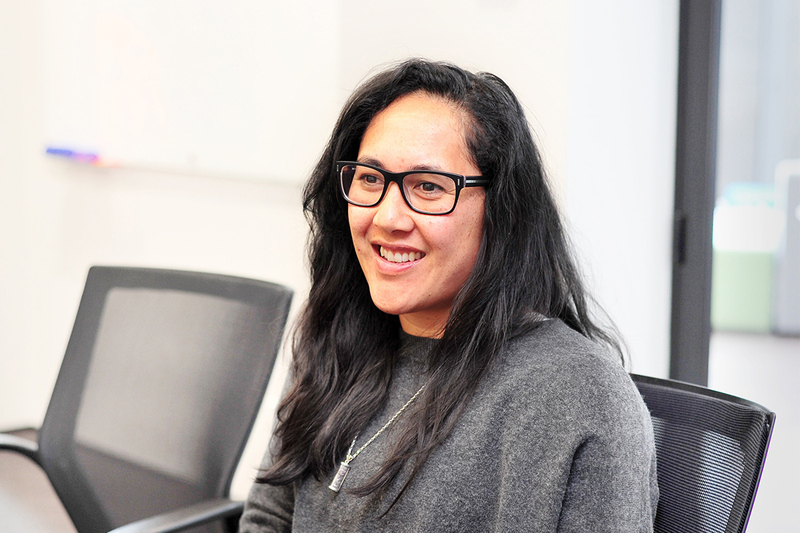 There are small steps you can take to start incorporating Māori into your business. Have a look at your workforce. Could you employ more Māori into your team to start learning first hand how manaakitanga can improve your business? 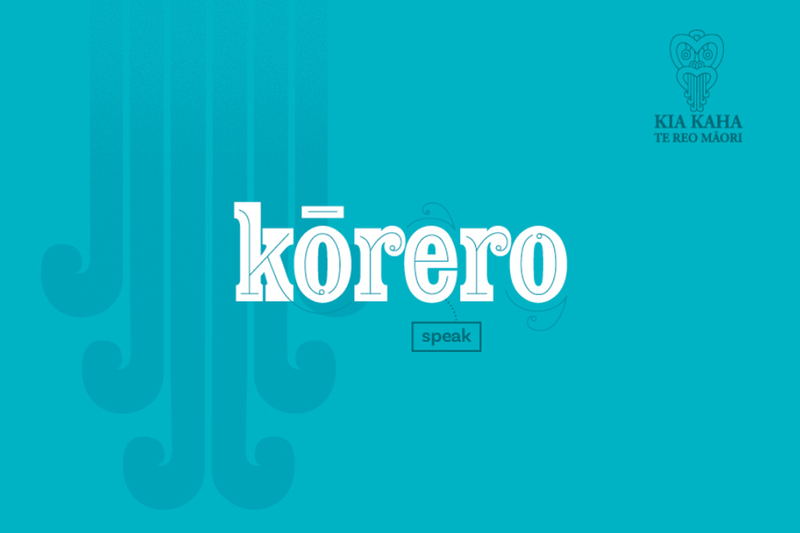 Challenge yourself to insert one Māori word into your conversation each day. Remember – we are all in this together.